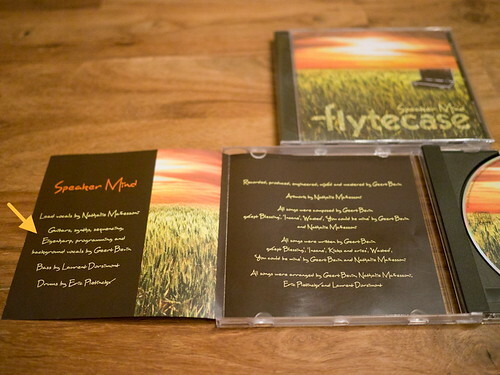 My band Flytecase released our debut album on which the Eigenharp was used for all non guitar arrangements. The album is available on music.flytecase.be where it can be listened to in its entirety also. Tagged with Album, CD, Eigenharp, Music.